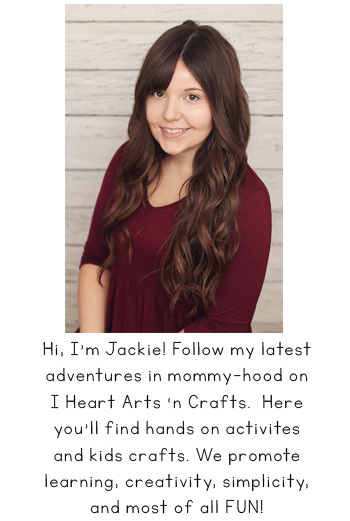 We’ve all been there those days where you wake up not wanting to get out of bed, no voice, and your whole body is achy. What’s worse is if you’re a mother and you have no choice but to get out of bed and take care of your kids because you don’t get a sick day.So how do you keep up with a toddler or in my case two toddlers when you just don’t have the energy to play? Here’s some of my top ten helpful tips to give you that much needed break to make your day a little easier and to give you a few minutes or more to yourself when you just can’t afford to be sick! 1. Quiet Time Activities – Always have some quiet activities on hand like these busy boxes from The Domestic Four, here’s 18 Clothespin Activities that will keep the kids busy from The Realistic Mama, or check out Kid’s Activities Blogs awesome roundup of 55+ Quiet Time Activities. 2. Be Prepared – Make sure you’re always stocked up with your favorite OTC medications. Nothing is worse than dragging two kids along to the store when you’re sick. I always make sure to have a good stock of Chloraseptic® products on hand. Chloraseptic® sprays and lozenges work on contact, making it wonderful to be able to bounce back to your regular daily routine. 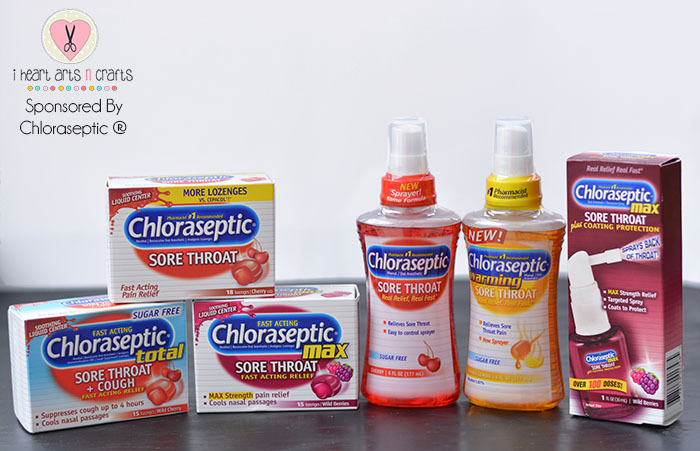 Chlorasptic® is the number one pharmacist-recommended sore throat relief brand for the whole family. They also have a wide variety of fast-action products for not only the adults but for your children to. 3. Fluids – Okay this is an obvious one but an important one! Drink plenty of water, juice, or tea! And have some chicken soup for lunch. 4. Comfort Food – Forget preparing a home cooked meal and give yourself a break. Order out some comfort food or choose something quick and with little prep. 5. On The Go Sick Pouch – So if you absolutely must leave the house for those errands that can’t wait. I like to have one of our handy sick pouches ready for when we’re traveling. It’s perfect because when I’m in a hurry to get out the door with the kids I can just throw it in my diaper bag and it already has all of my essentials like a Kleenex pack, lozenges, Chloraseptic® spray, and hand sanitizer. The throat lozenges are made up with a liquid center which provides fast-acting relief for sore throat and mouth pain as well as cools the nasal passages. 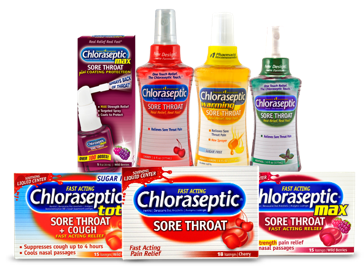 Chloraseptic® also offers a wide variety of throat sprays with a target sprayer which come in multiple flavors which includes of cherry, warming honey,lemon, and grape that are crucial for on-the-go relief. 6. Leave the clutter! The mess will be there tomorrow, the dishes can wait and the toys can be picked up later.Save them for when your husband comes home from work or if you’re lucky to have someone to come over and help you around the house. 7. 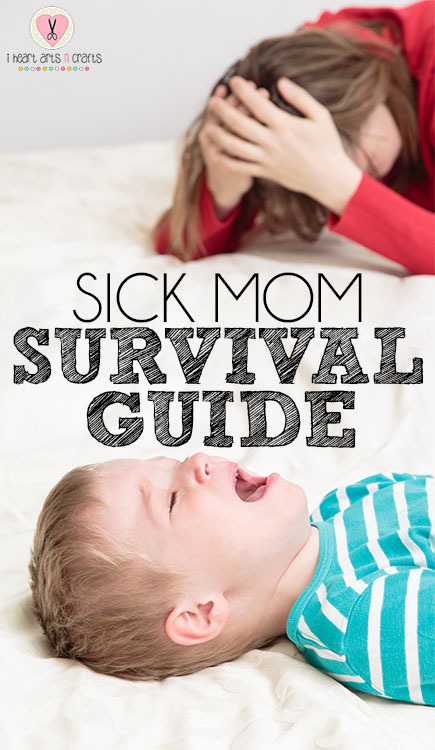 Wipe down the counters/door knobs/ faucets – I know I just said leave the cleaning for tomorrow BUT who want’s to take care of a sick kid while you’re sick? 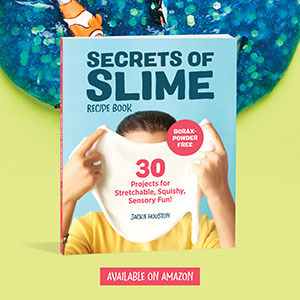 The only cleaning that you should do is wiping down these surfaces that you share with your kids. 8. Movie marathon – Pop in some of your child’s favorite movies and relax with your kids! 9. Sleep – Although this one can be almost impossible and the most obvious but if you’re kids will take a nap, make sure you do to and make sleep a priority. 10. Audio Books – These are perfect for when you need to give your voice a rest and loyalbooks.com has over 7,000 free books online! This time of the year is cold and flu season so now is the best time to take a look at choraseptic’s® Cold & Flu Tracker where you can track cold and flu symptoms and outbreaks in your area and the Chloraseptic® Facebook page for the latest coupons. 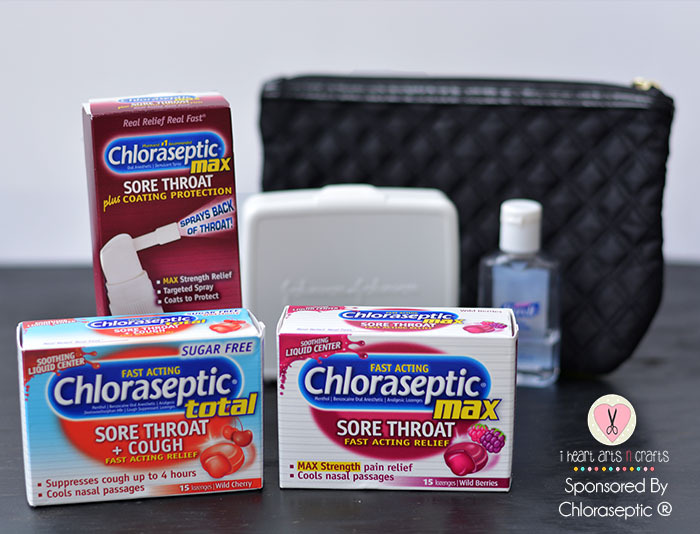 Don’t let these sore throats slow you or your family down,be prepared and stock up and save using this $1 Chloraseptic® Coupon!